In addition to 208-230v and 460v our local inventory includes a huge selection of 200v 3P and 277v 1P. Save the time and call us first, we have what you need. 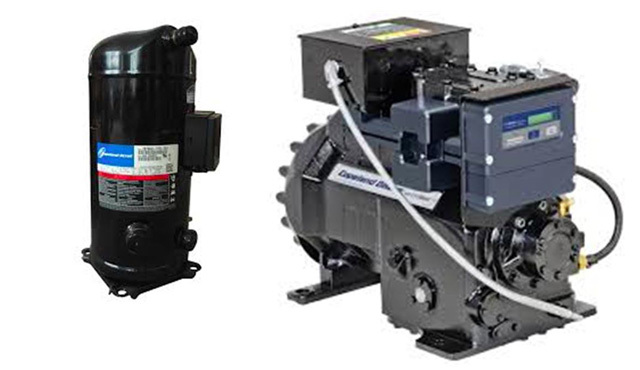 All of our Semi-Hermetic compressors are available with installation kits.They contain every part your Technician may need while changing the compressor. You only pay for what is used and your tech does not need to leave the jobsite if he forgot something.